Please join us for a fundraiser luncheon on Sunday, February 10th at 10:30am. 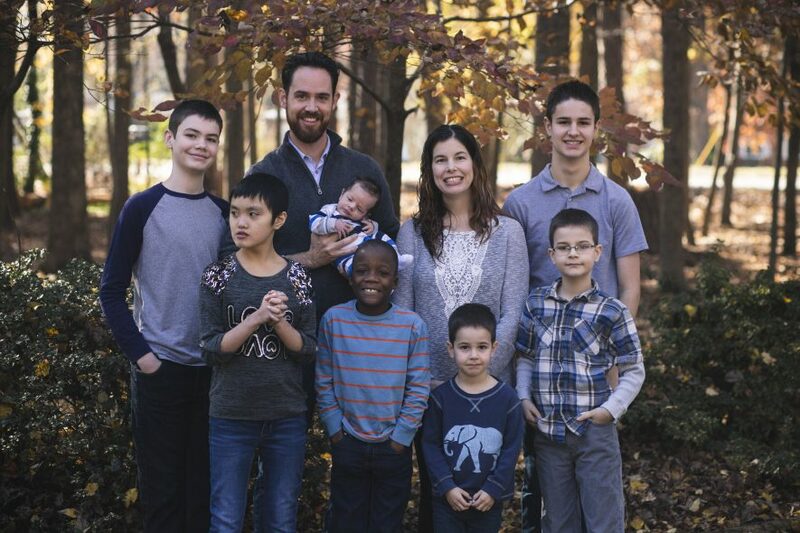 We will be having a worship service at our church, Harvest Church 7429 Tuckaseegee Rd Charlotte, NC 28214, at 10:30am where we will be sharing about our adoption including pictures of our girl! Immediately following the service, in our church fellowship hall, we will have a lunch to benefit our adoption. Please join us we could really use your support!